Moisture in your home can have negative consequences, causing damage to your underlay, flooring and potentially affecting your furnishings. Your home might be especially prone to dampness if you have a cold solid ground sub-floor, such as concrete or stone. In order to protect your underlay and flooring from moisture, these types of floor should always have a DPM installed prior to any flooring. 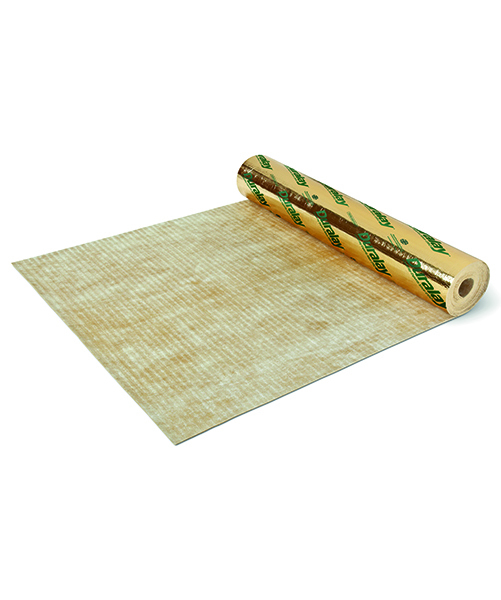 Choose an underlay that has a built-in vapour barrier in order to protect your flooring from experiencing any moisture. 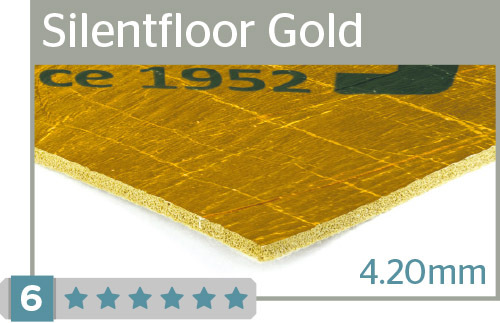 Remember that the gold/silver barrier must be face down when you are fitting an underlay with a moisture barrier. The top of the seams should then be taped using an appropriate vapour proof tape. 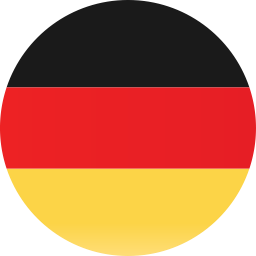 We recommend Gripperords® Vapour Tape. By taking the proper precautions and investing in the right underlay and products, you can ensure your home stays dry and free from any moisture damage. 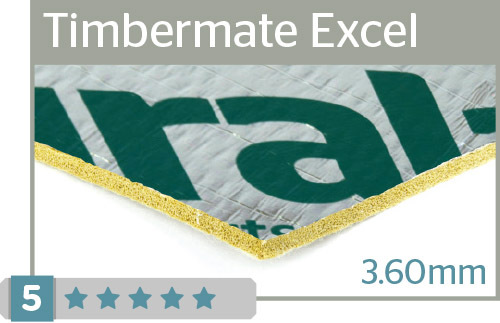 When it comes to the best underlay products for moisture protection, we recommend Duralay® Silentfloor Gold and imbermate Excel.